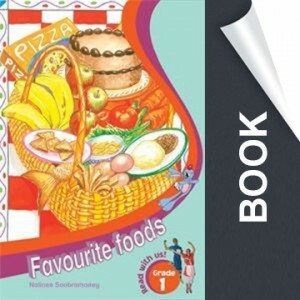 A fun, full colour activity book, designed to allow learners to practice what they have learnt on the DVD and in the readers. 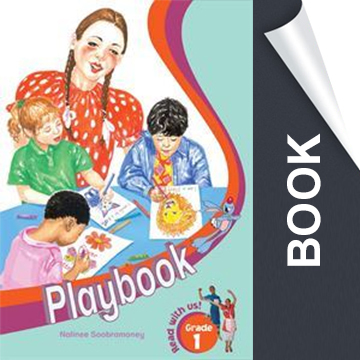 The Playbook for each grade is divided into four terms. 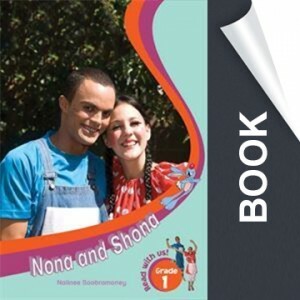 Each term corresponds with that specific term as shown on the DVD as well as with the respective Reader. 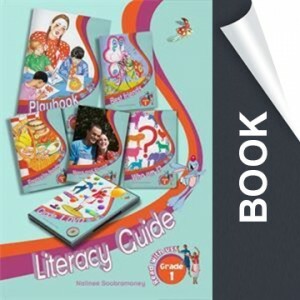 The activities in the Playbook are exciting, interactive and aim to develop the necessary visual literacy and fine motor skills required.